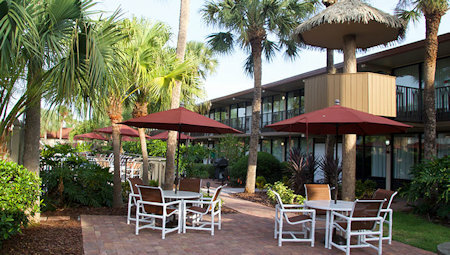 at the Magic Tree Resort in Kissimmee, Florida! 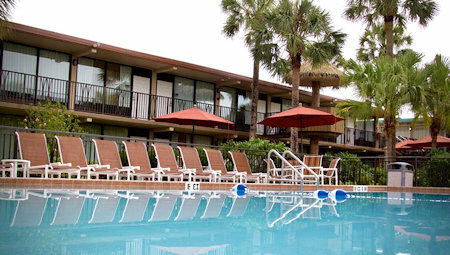 Located in the beautiful and warm city of Kissimmee, Florida, and only minutes away from Walt Disney World is where you will find this convenient and charming hotel.With Walt Disney World, Sea World and a number of other major attractions only a short distance away, the Magic Tree Resort is the perfect location from which to begin your Florida holiday.The family-friendly atmosphere at the Magic Tree makes it the perfect location for all. 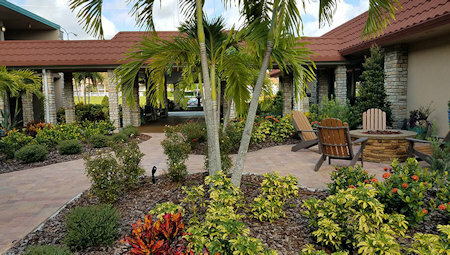 A number of activities are available on-site, including tennis and basketball courts as well as daily children's activities and a swimming pool. 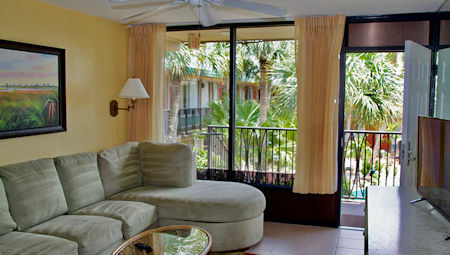 Magic Tree Resort offers One and Two Bedroom Suites. 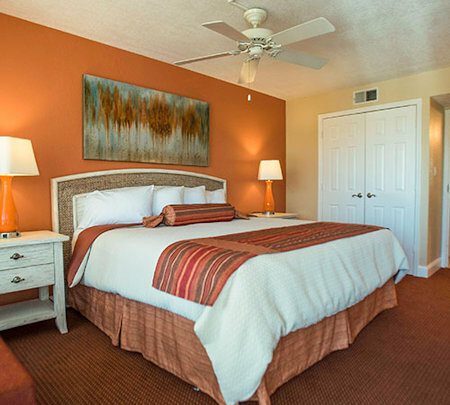 One bedroom suite (sleeps 4) has: 1 bathroom, 1 king- size bed, queen sofa sleeper, full kitchen and living area. Two bedroom suite (sleeps 6) has: two bathrooms, 1 king-size bed, 2 double beds, 1 queen sofa sleeper, full kitchen and living area. 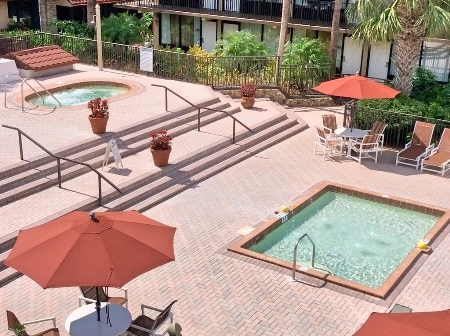 All suites have satellite television, direct dial telephone(s), a VCR or DVD player, coffee makers, air conditioning, radios, and hair dryer(s). 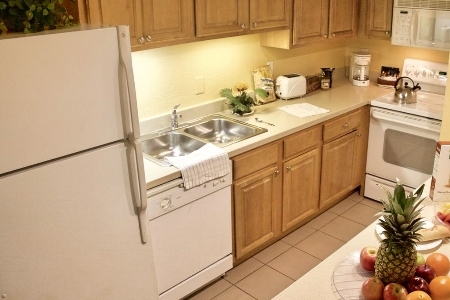 Maximum occupancy in each suite includes children regardless of their age.